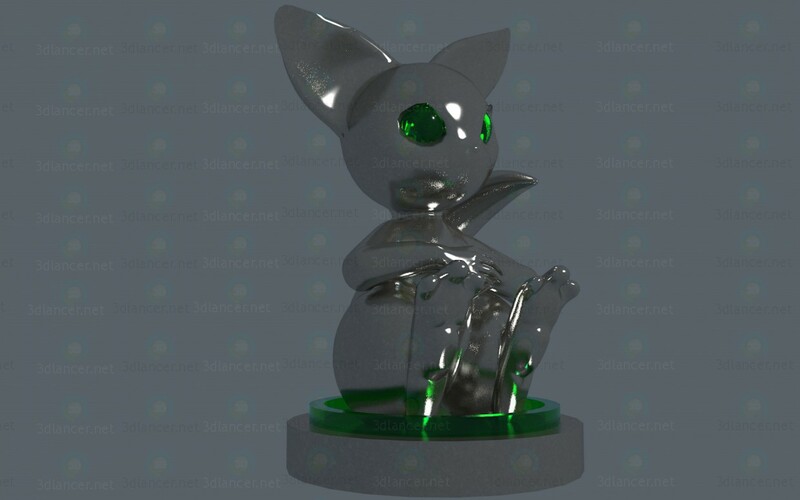 Chess piece is a pawn in a series of fantasy chess in the form of an animal. The body, the eyes and stand separated. Materials standard.